Picture quality depends on the quality of the input source. We are direct manufacturer, quality assurance, 1 year warranty! If you have any questions or issues, feel free to contact us! 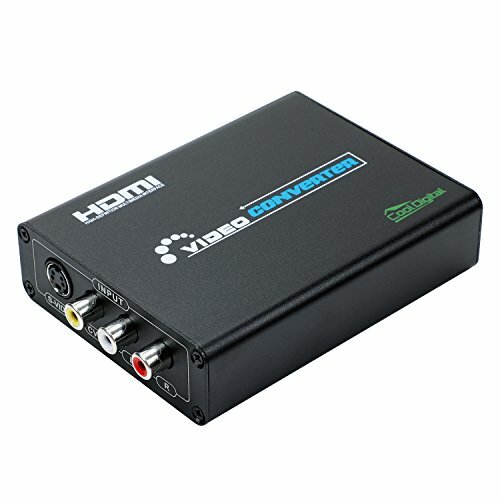 CoolDigital AV&Svideo to HDMI converter allows older analog devices to be integrated into today's HD home theater system. Input: RCA Composite S-video Video, R/L Audio.